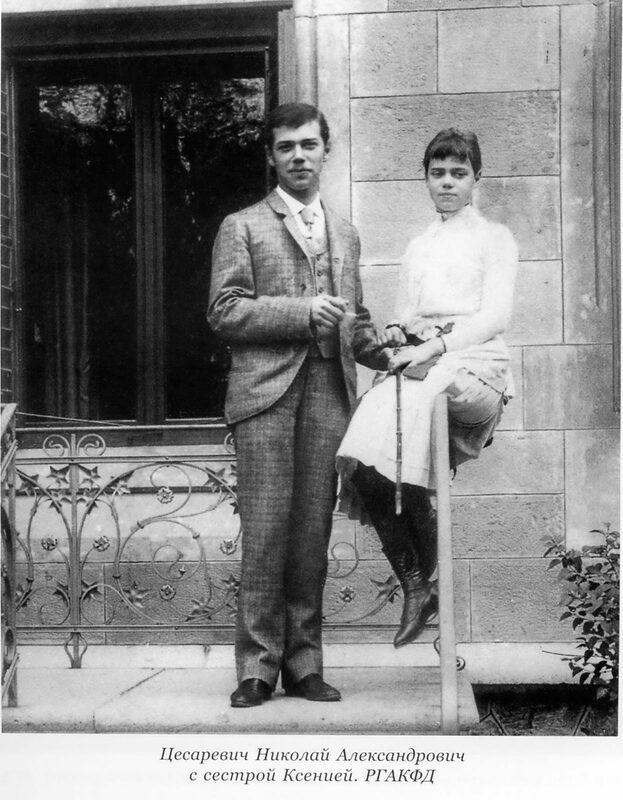 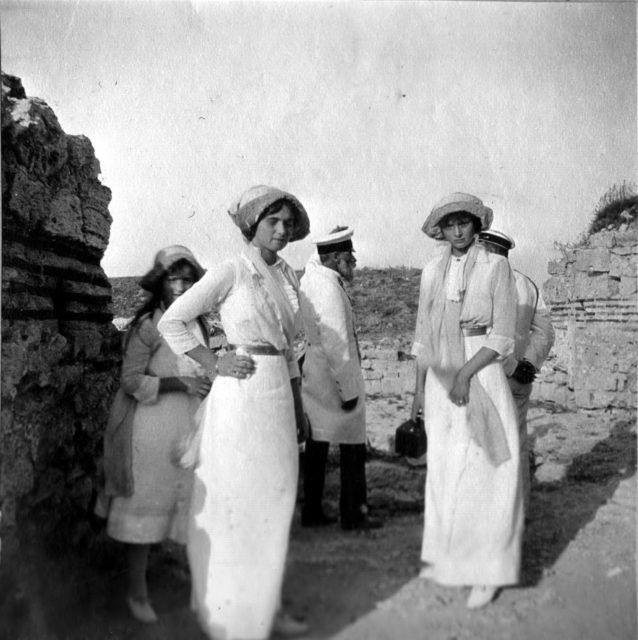 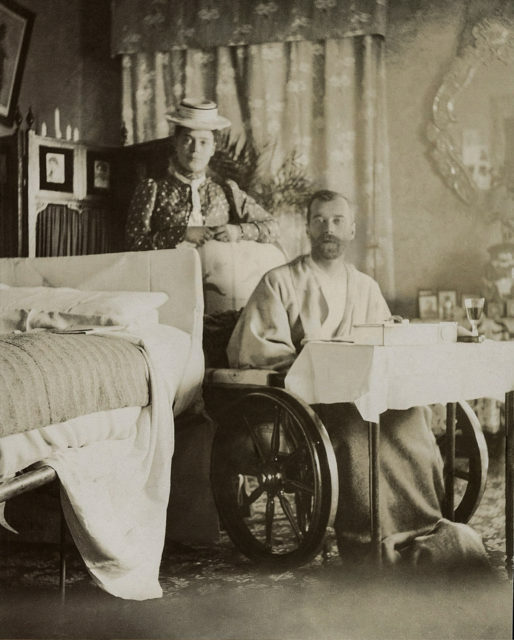 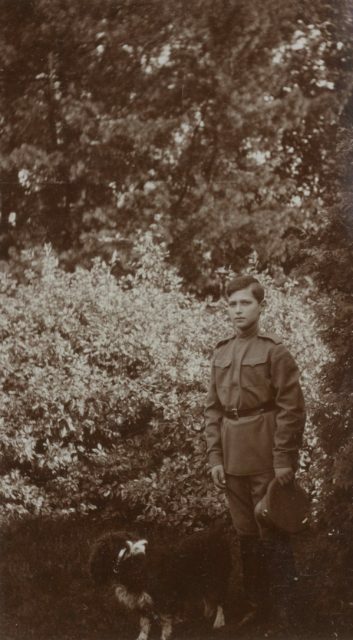 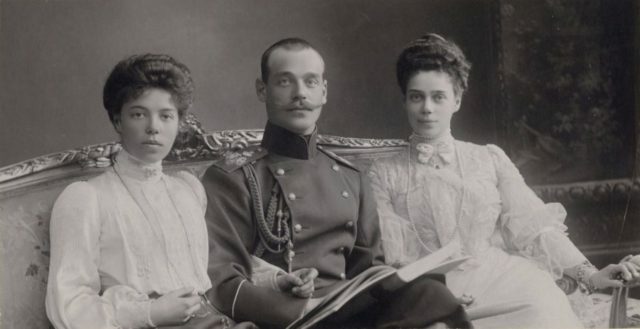 His Imperial Highness The heir to the Russian throne Tsesarevich Nikolai Alexandrovich with the sister of the Grand Duchess Ksenia Alexandrovna. 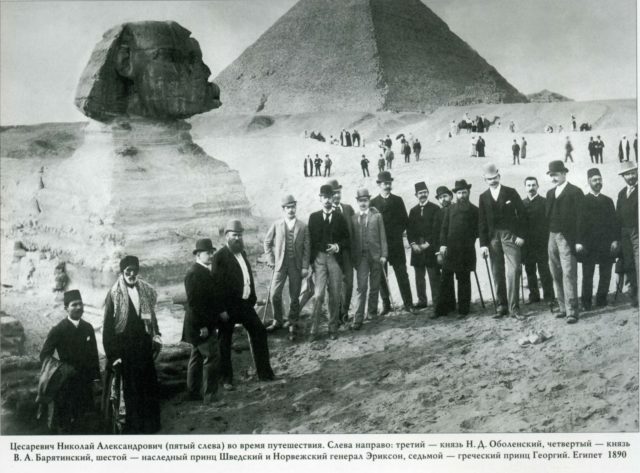 Его Императорское Высочество Наследник Российского престола Цесаревич Николай Александрович с сестрой Великой Княжной Ксенией Александровной. 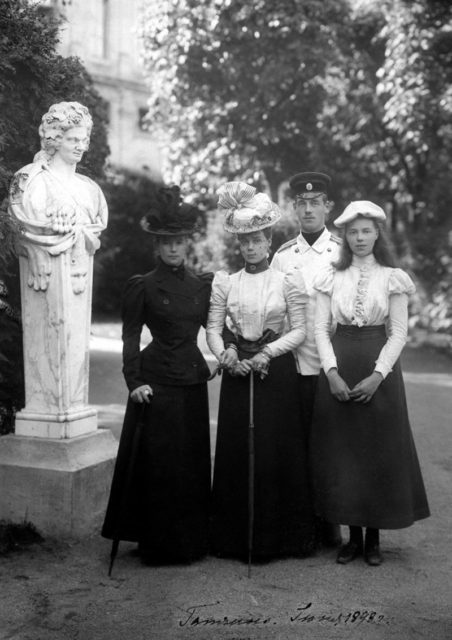 Her Highness Grand Duchess Olga Alexandrovna her brother Grand Duke Mikhail Alexandrovich and her sister Great Princess Ksenia Alexandrovna. 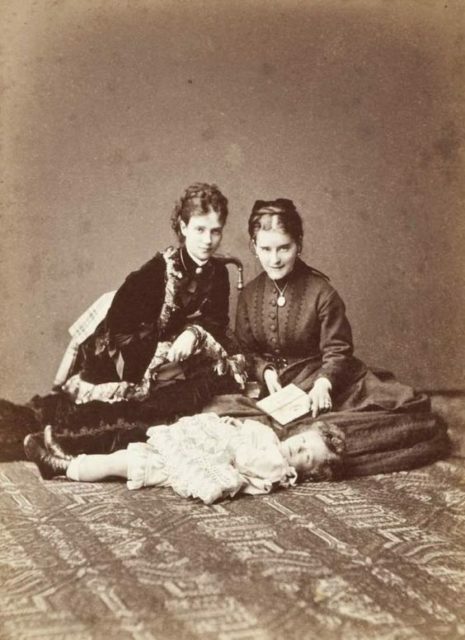 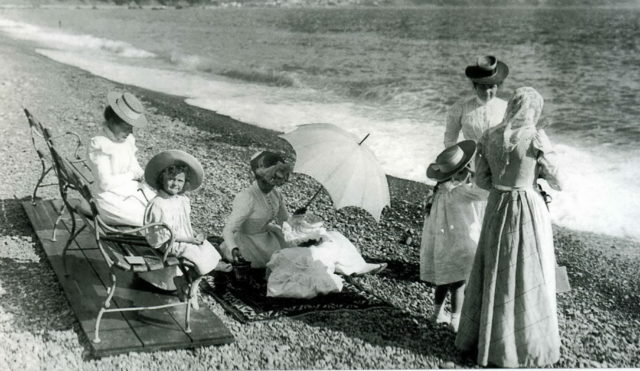 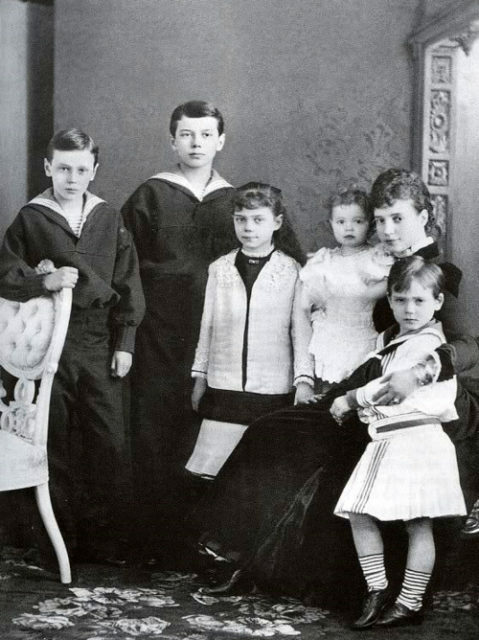 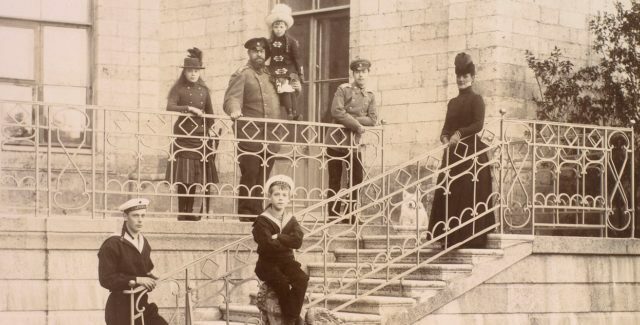 Empress Maria Feodorovna with her children. 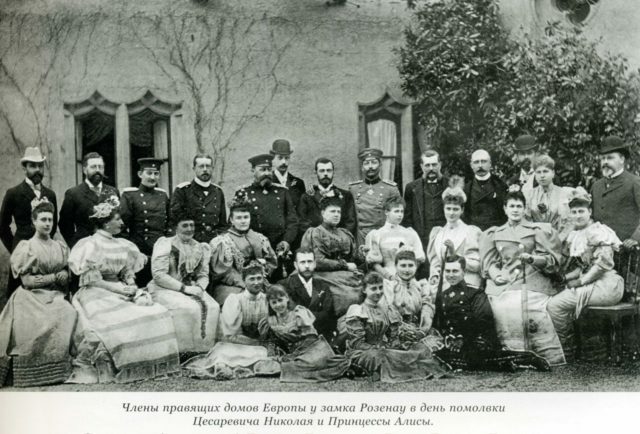 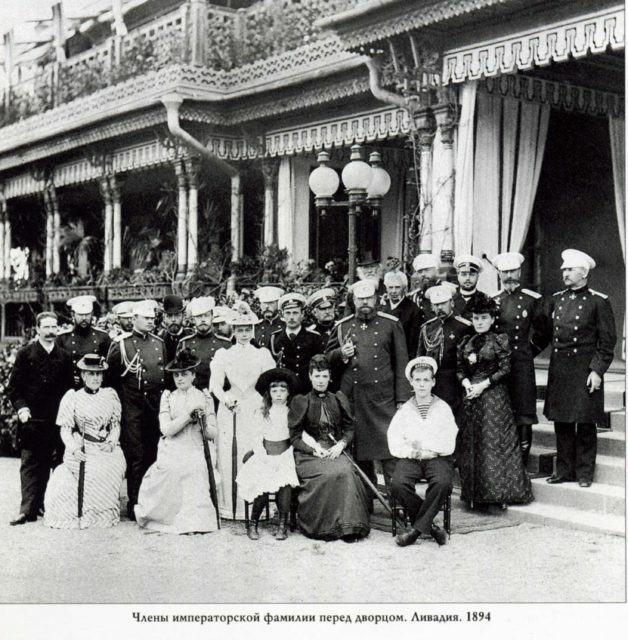 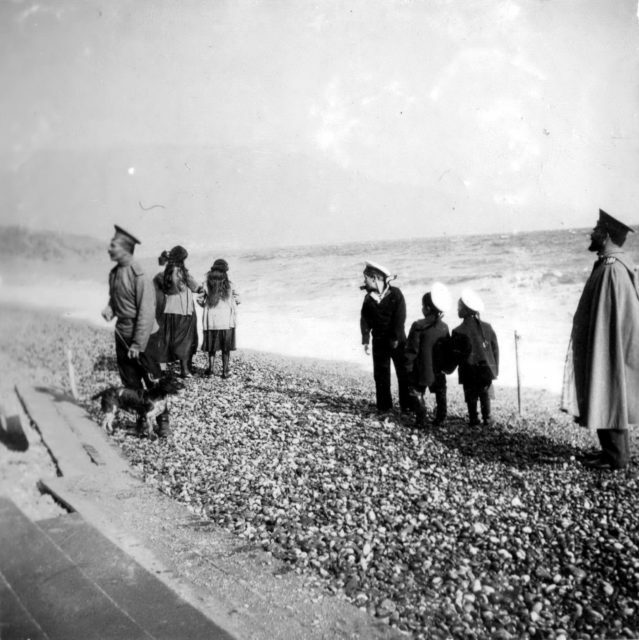 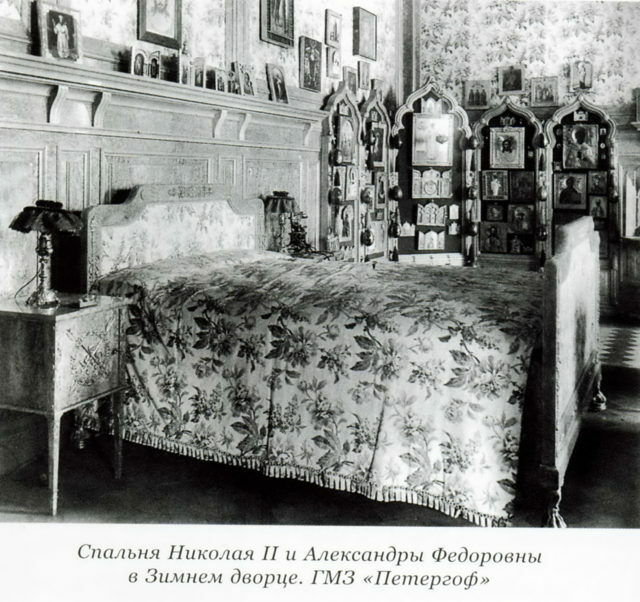 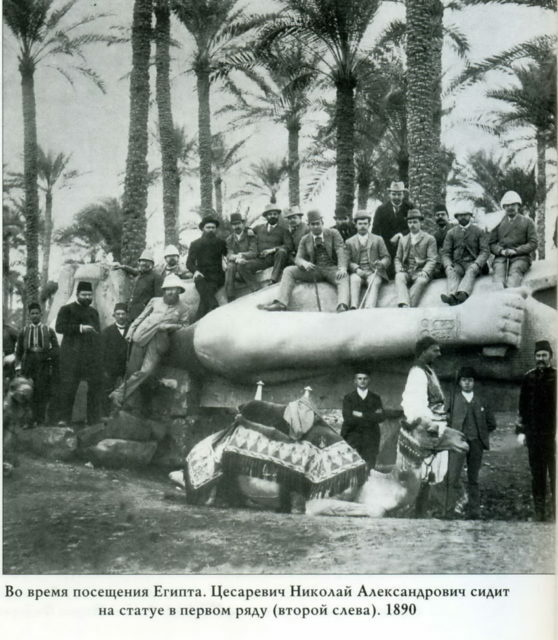 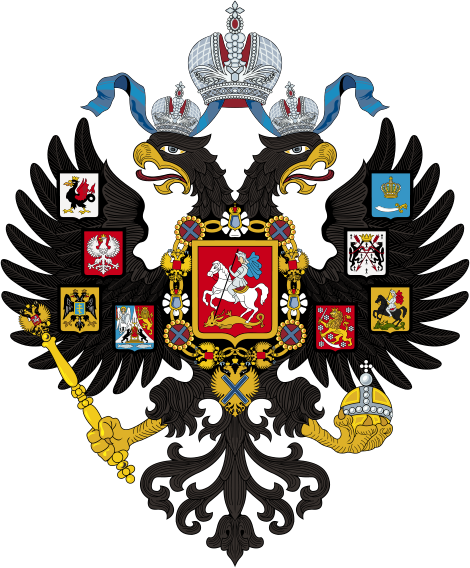 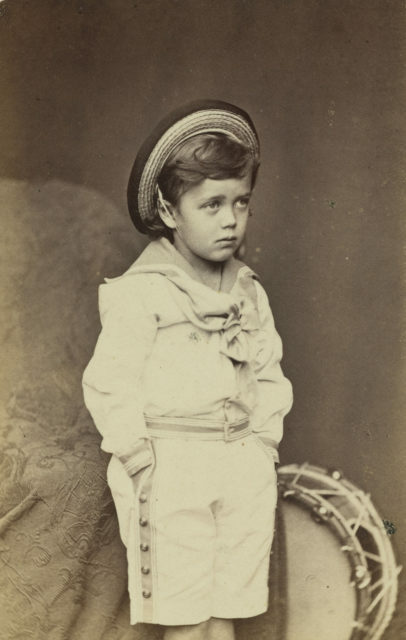 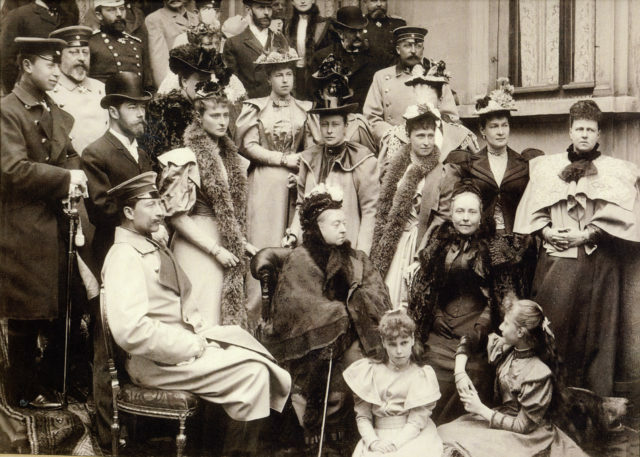 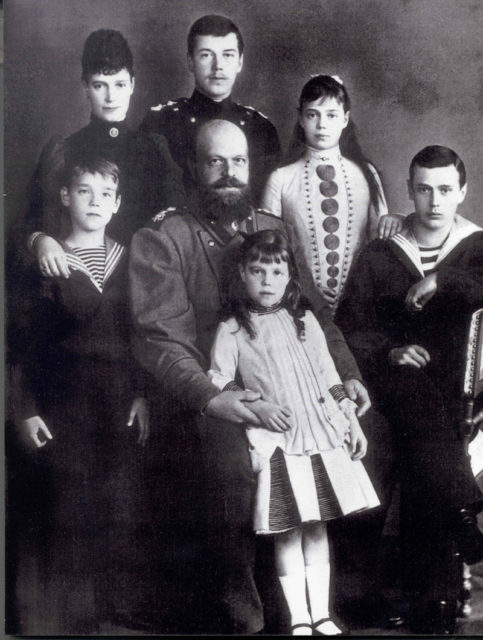 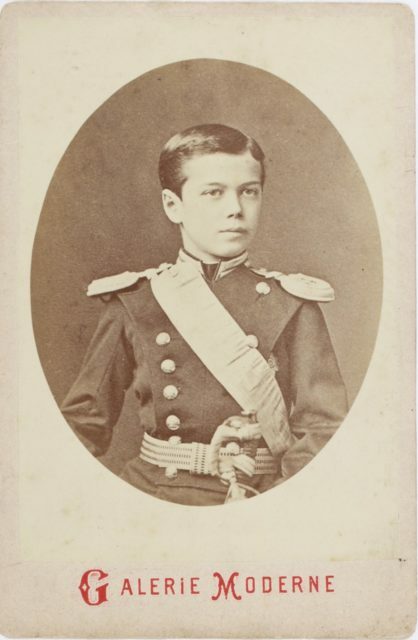 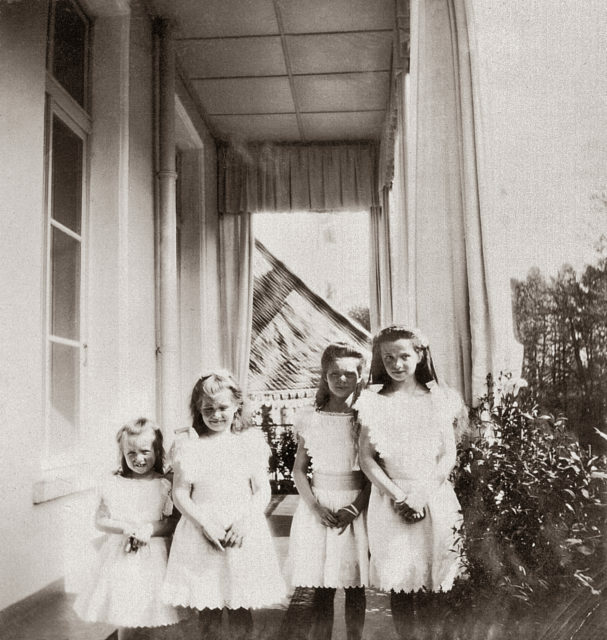 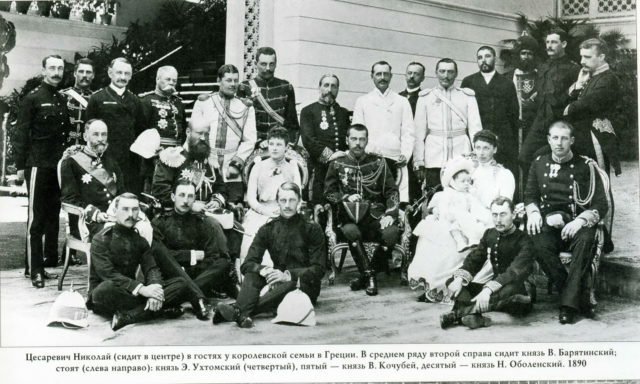 Family of the Emperor Alexander III. 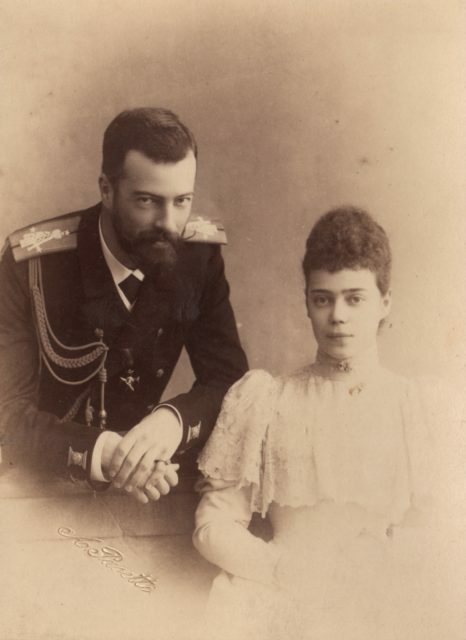 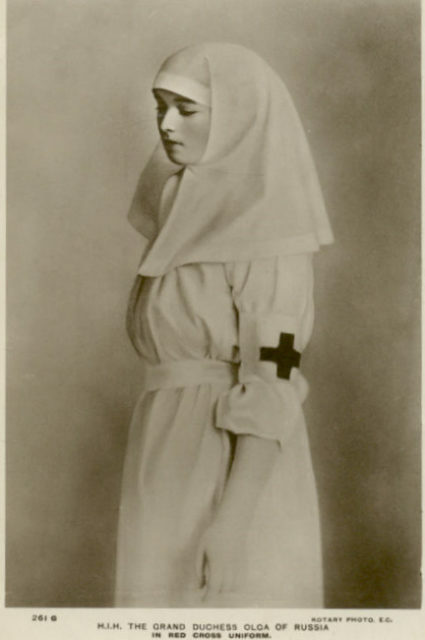 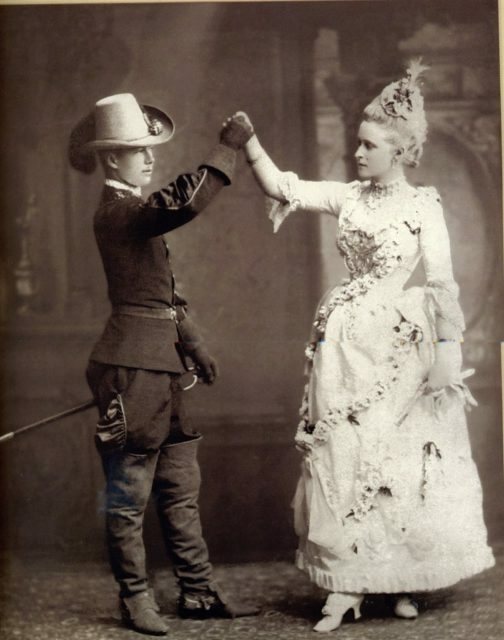 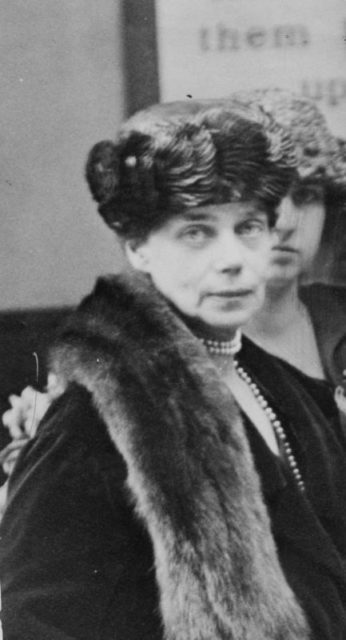 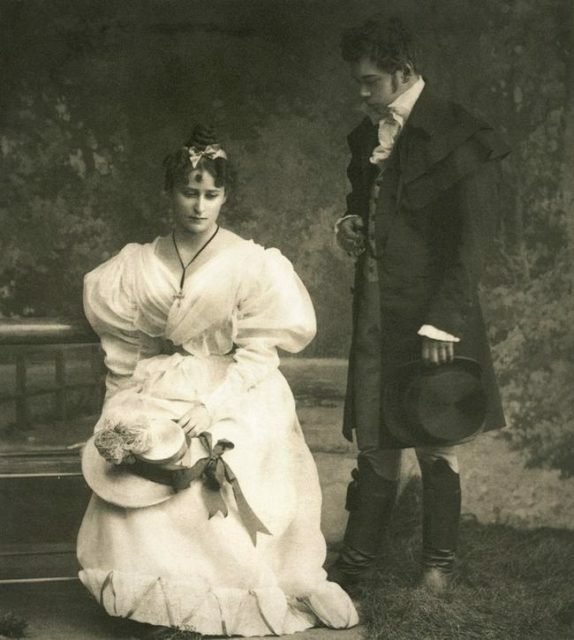 Grand Duchess Ksenia Alexandrovna and Grand Duke Alexander Mikhailovich.